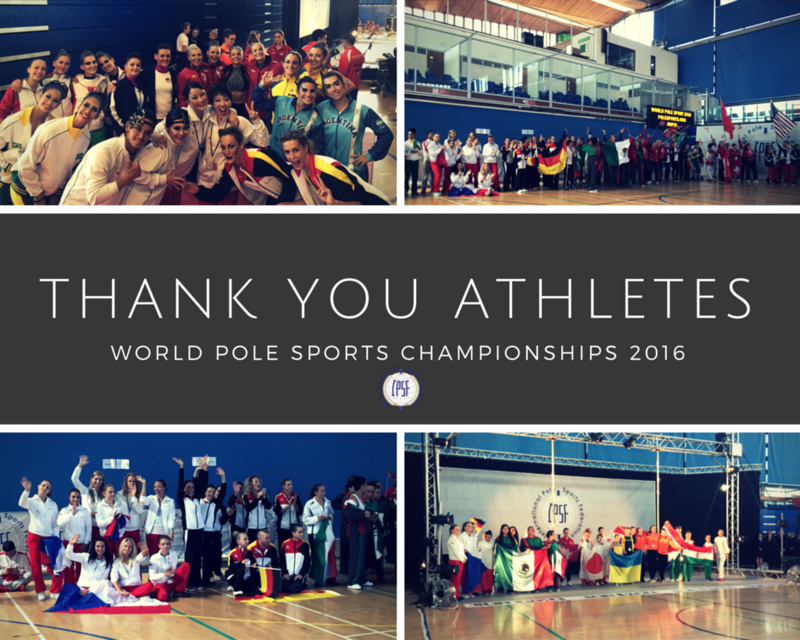 We would like to thank you for an exceptional WPSC 2016. We are incredibly grateful to all for making this event a reality. 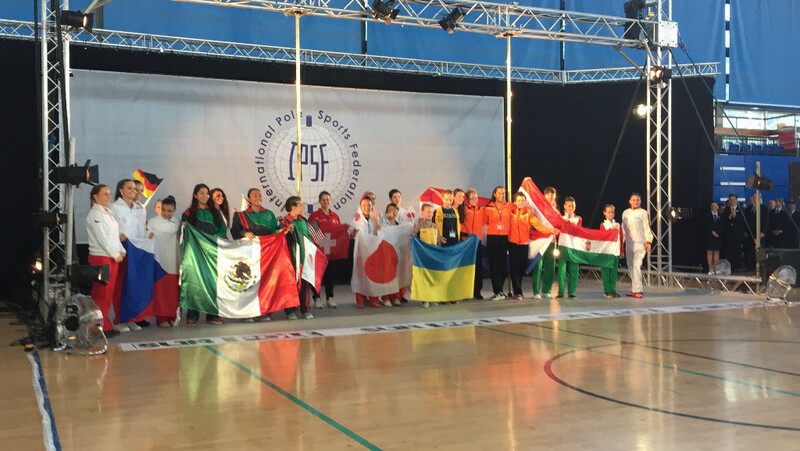 For both the athletes, the IPSF and the sponsors, this massive event is the culmination of an entire year of preparation, determination, inspiration and dedication. 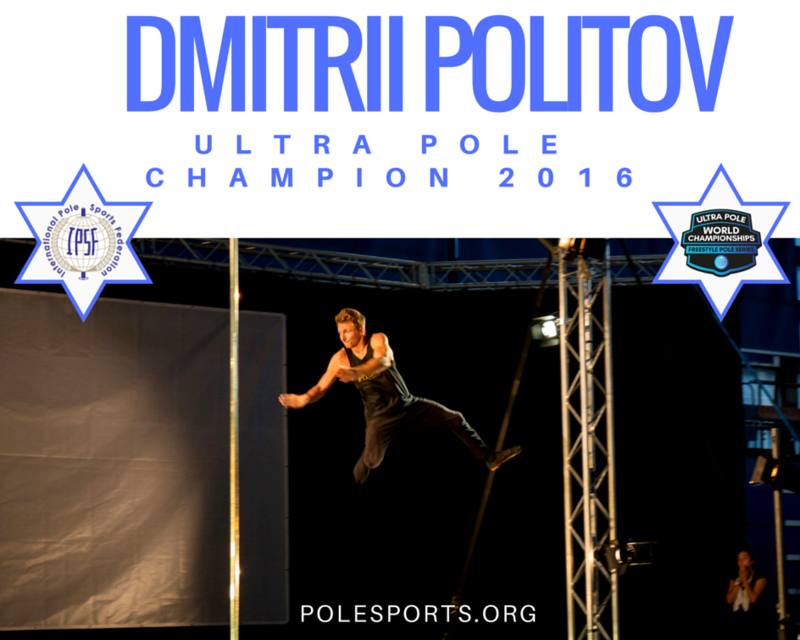 Each and every one of you is a part of the World Pole Sports team and the global comradery displayed between so many international athletes coming together under one roof for monumental weekend was awe inspiring. We are humbled by the love and support displayed by all. Congratulations to all of the athletes that took part in the WPSC16. The skill, standard and level is increasing rapidly each year. 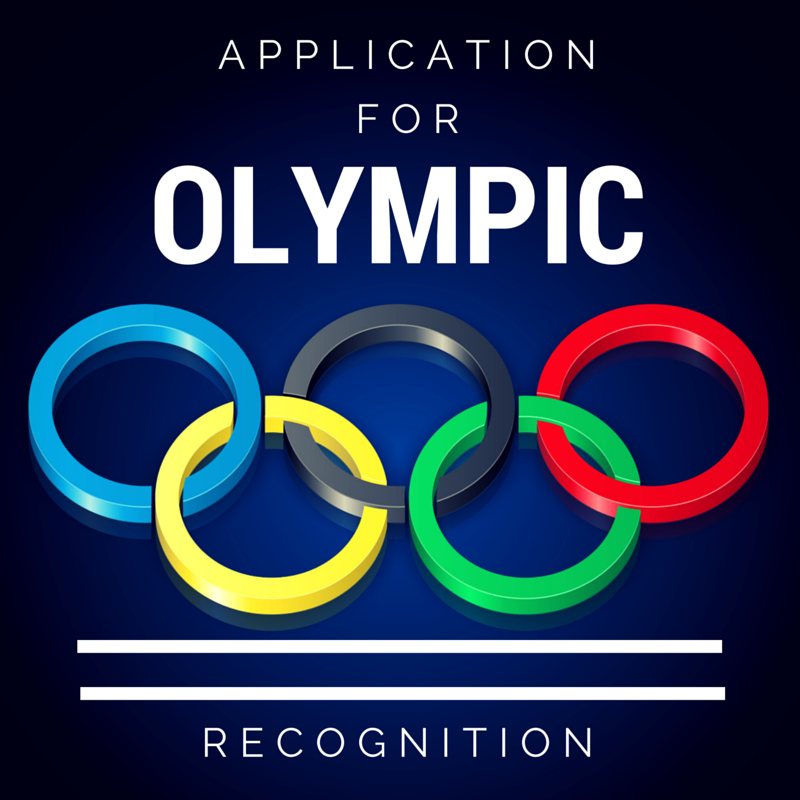 This is reflected in the WORLD RECORDS that were broken and also in the RESULTS. In 5 years points have gone from in the 30's to now in the 60's. Our athletes are evolving our sport! We look forward to September 1st and a new competitive year!!! 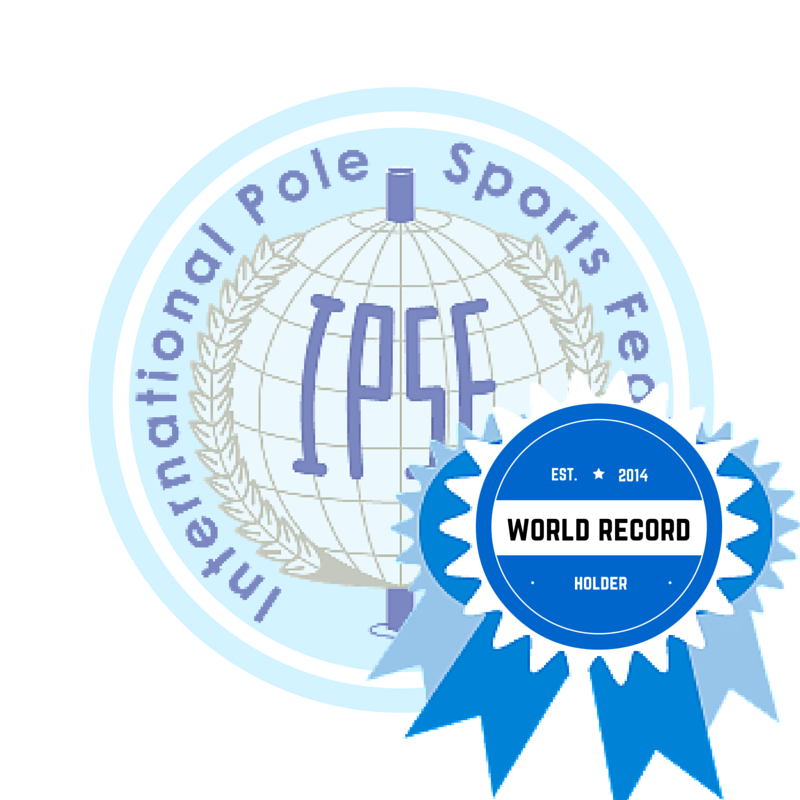 We are delighted to announce that for the 6th annual World Pole Sports Championships, we are taking the WPSC to the Netherlands and it will be hosted in a proven 2,500 seat Pole Sports venue. 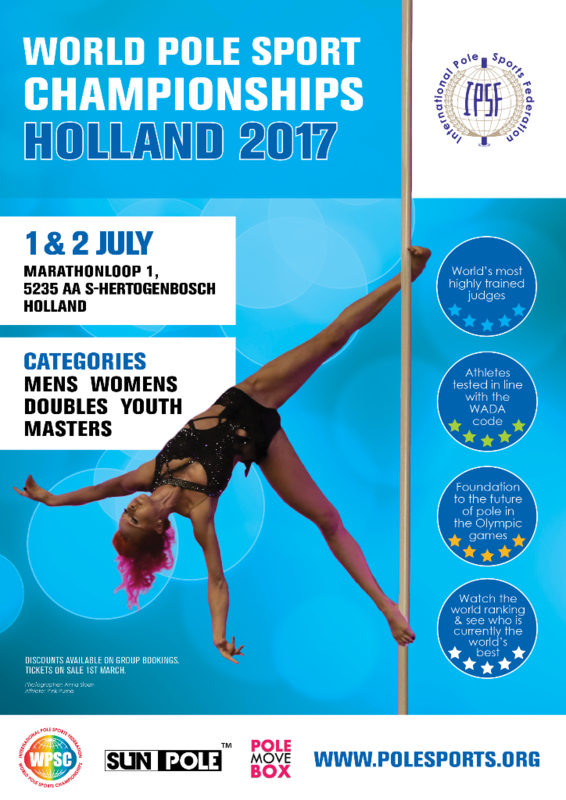 As always the World Championships will be bigger and better with the possibility of including an extra day to accommodate the 5+ new competitions that have applied to be part of the Pole Sports Community. Watch this space for updates and we hope to see everyone there for an ever evolving WPSC. 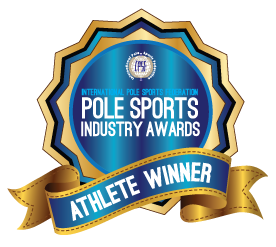 We are delighted to announce the winners of the IPSF Pole Sports Industry Awards 2016. A huge thank you to the 7,000+ people that voted and the judges for making the difficult choice! 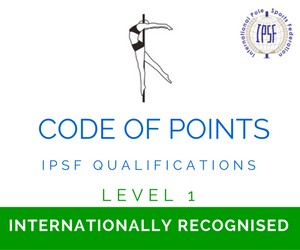 This month the IPSF technical team and committee completed the 2016/17 update of the code of points. 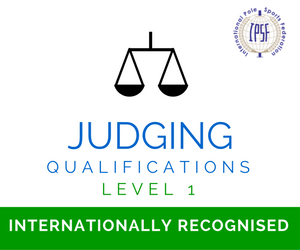 It has now been sent to Federations for translation into 10 languages! . The launch date is September 1st.